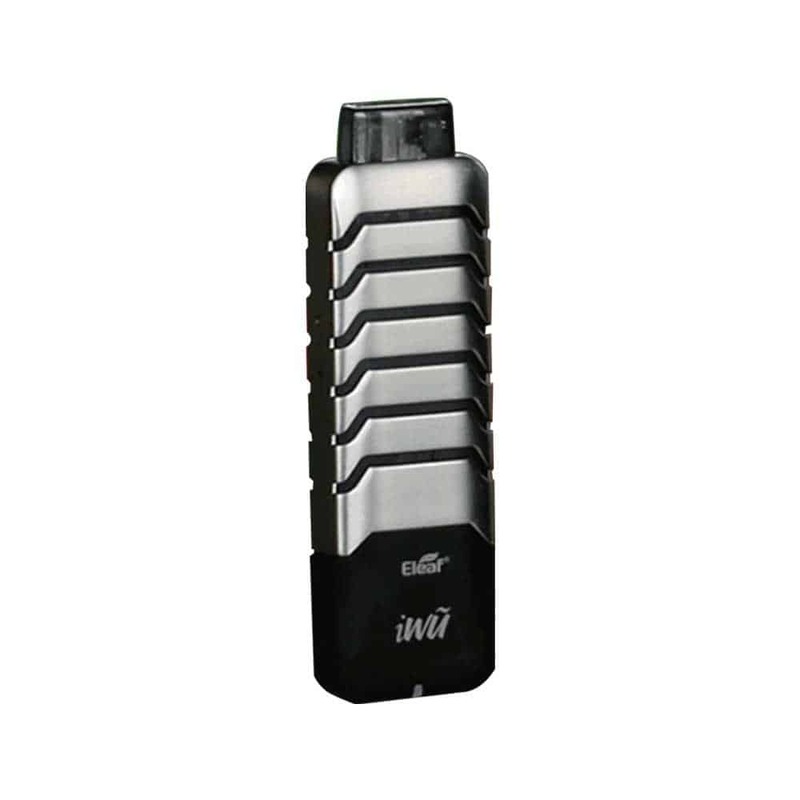 The Eleaf iWu is an ultra portable, mouth to lung device. It features a huge battery for a pod style kit, 700mAh, and a straight forward inhale to activate operation. The iWu uses a self contained pod with a built in 1.30hm coil, all you need to do is add your favourite nic salt e-liquid and you’re good to go! The metal cover isn’t just great to look at, it can be slid up the device to protect your mouthpiece and gives the Eleaf iWu a very sturdy feel.